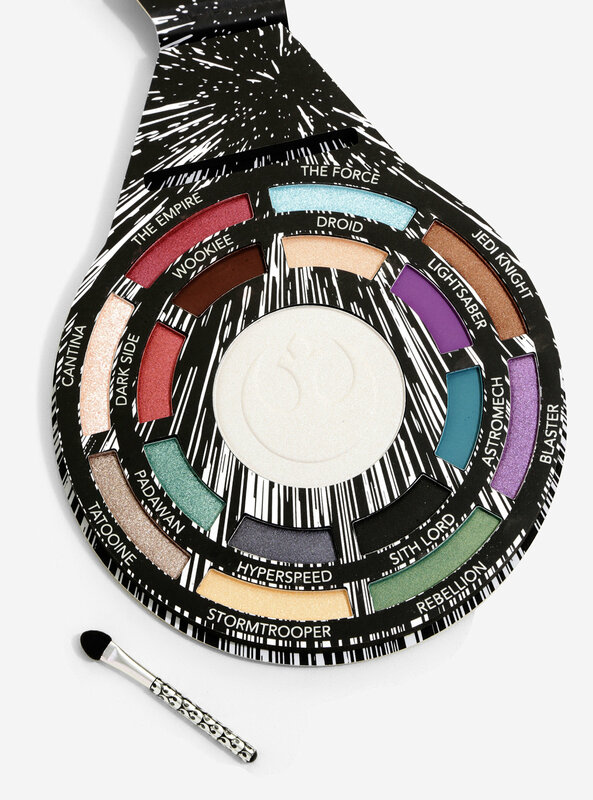 Check out this amazing new Star Wars highlighter and eyeshadow palette by Her Universe. 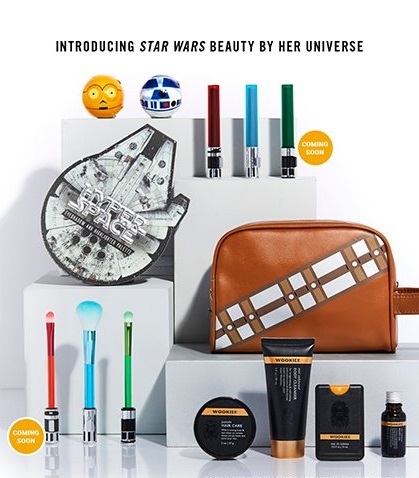 To celebrate May the 4th, Her Universe has unrelieved a new Star Wars Beauty cosmetics collection! 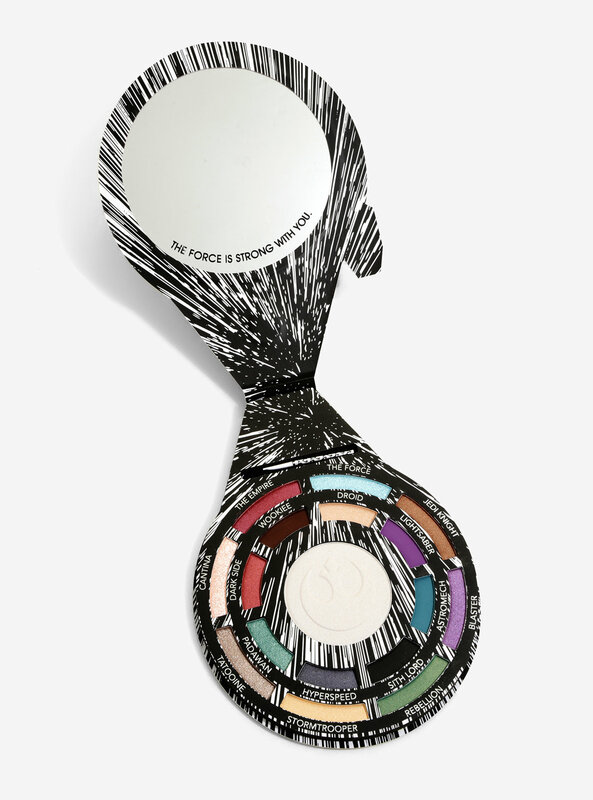 The palette is the first item in the range to be released – the preview also shows lightsaber makeup brushes! 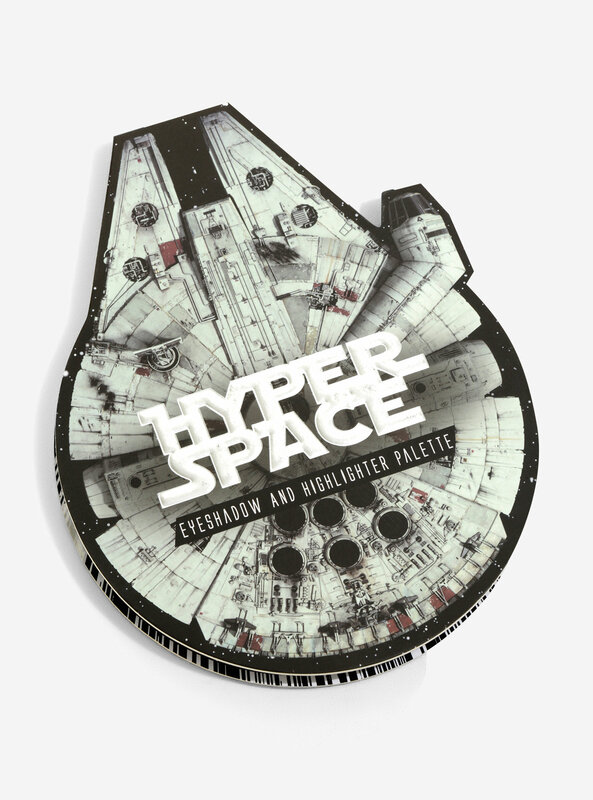 The Hyperspace palette packaging is in the shape of the Millennium Falcon, which opens up to reveal 16 colourful eyeshadows, each with a neat Star Wars inspired name. In the center is a pearlescent highlighter, with a debossed Rebel Alliance logo – there’s also a cute little Rebel makeup applicator! 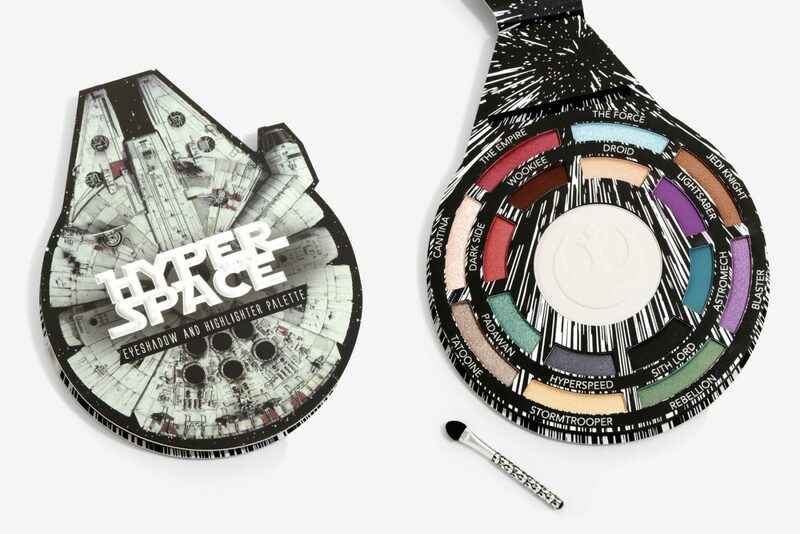 The palette is priced at US$16.90 each – but is included in the current ‘buy two, get one free’ Star Wars promotion at Hot Topic! 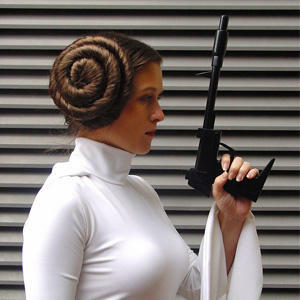 Treat yourself to some new Star Wars makeup and score yourself something for free! Hot Topic can ship internationally, which is great.